Zedd – True Colors Album release date announced! In a recent post on Facebook, Zedd revealed the name of his upcoming album, True Colors which is expected to be out on May 19th! 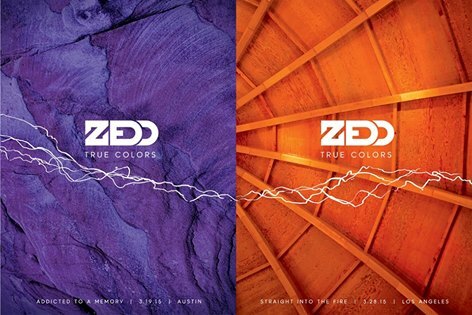 Zedd’s album True Colors is expected to release on May 19th, having released the cover art as a teaser, fans have gone crazy over the announcement. The post on Facebook has crossed Thirty thousand Likes within 60 minutes of it being up! “I want to be able to perform every single song on the piano. That was kind of the idea on this album, so as long as I take care of that, the songs won’t get old“. Zedd’s previous album, Clarity released on 5th October 2013 by Interscope Records was a superhit which made it to the 2nd position on the UK Billboard Charts. This first teaser of this album was released by Zedd on March 13th on Instagram & Twitter. It wasn’t very tough to guess the name of the album by looking at the teasers. 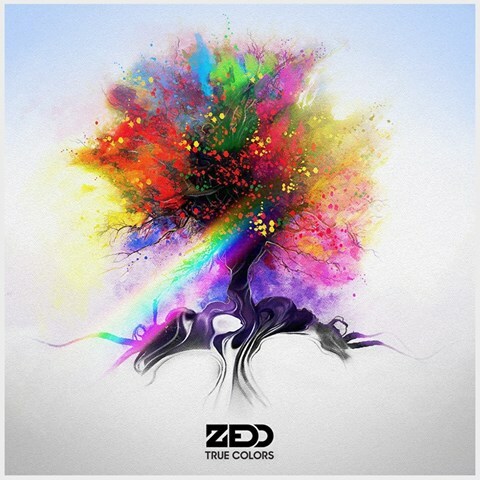 Although now, the album name, True Colors has officially been confirmed by the Russian-German Electronic Music Producer and DJ, Zedd. Having released a website specially to create a buzz and keep the fan interactions active, Zedd has announced the names of two tracks as of now: Addicted to a memory & straight into the fire. Having announced the True Colors Album name & release date, we cannot wait to listen to the new music from Zedd! Next article Summatronic Goa 2015 Phase 1 LineUp Announced!